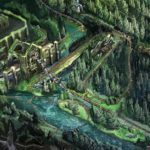 Universal Orlando has given a first look at one of the magical creatures guests can expect to see on the new Hagrid’s Magical Creatures Motorbike Adventure attraction when it opens this summer. 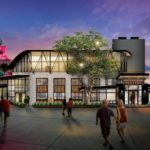 Each day this week, Universal Orlando will be revealing a new look at one of the creatures that will be featured in the new attraction. Today’s reveal gave us a look at Fluffy, the three-headed dog and guard dog of the Sorcerer’s Stone who falls asleep to the sound of music. Fluffy will be featured as an enormous, 8,000 lb. animatronic in the new attraction. 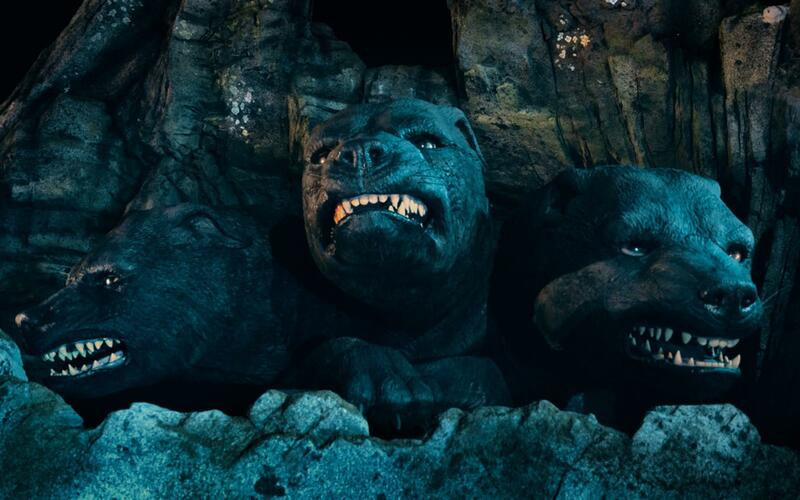 Fluffy’s only appearance in the films came in Harry Potter and the Sorcerer’s Stone. Be sure to check back tomorrow for another look at one of the creatures you’ll encounter on this new attraction. 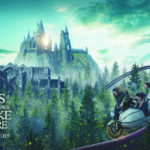 Hagrid’s Magical Creatures Motorbike Adventure opens June 13 at the Wizarding World of Harry Potter in Universal Orlando’s Islands of Adventure. The experience will begin with guests taking Hagrid’s Care of Magical Creatures class before boarding a magical motorbike. Guests will have the option to ride either the motorcycle or the adjacent sidecar, with each one providing a unique experience. 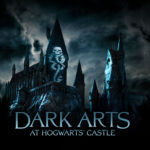 Guests will soar into the Forbidden Forest and encounter some of the Wizarding World’s most magnificent creatures. 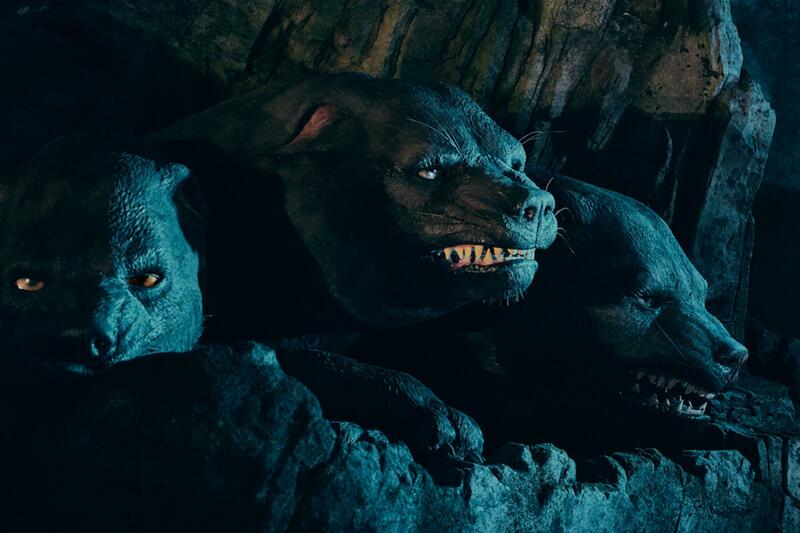 Some of the other creatures featured on the attraction will include a Centaur, a swarm of mischievous Cornish Pixies and even one that’s never been seen in the films. The attraction will feature rich environments and sets including a forest of 1,200 live trees. The coaster will reach speeds of up to 50 mph. The experience will also feature some challenging obstacles, including an endless pit of Devil’s Snare and more surprises along the way. The new attraction will fill the space previously occupied by the popular Dragon Challenge coaster.